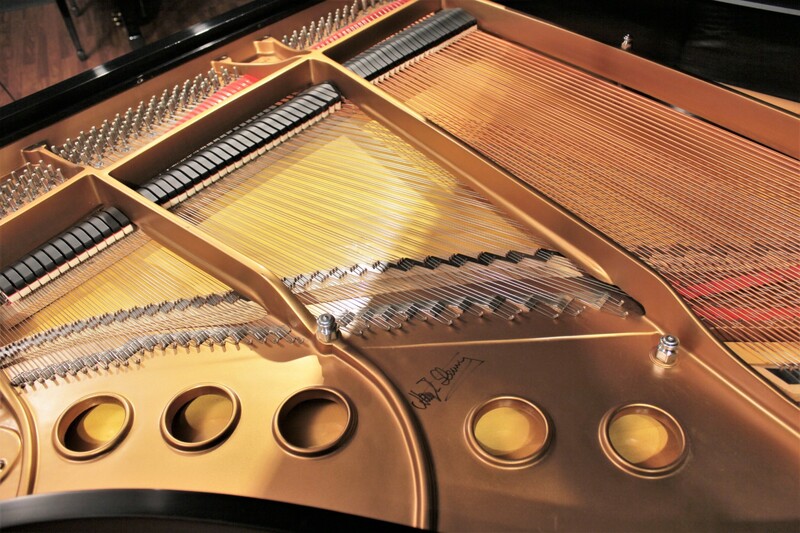 A beautiful, late-model Steinway baby grand. Built in 1999, privately owned. 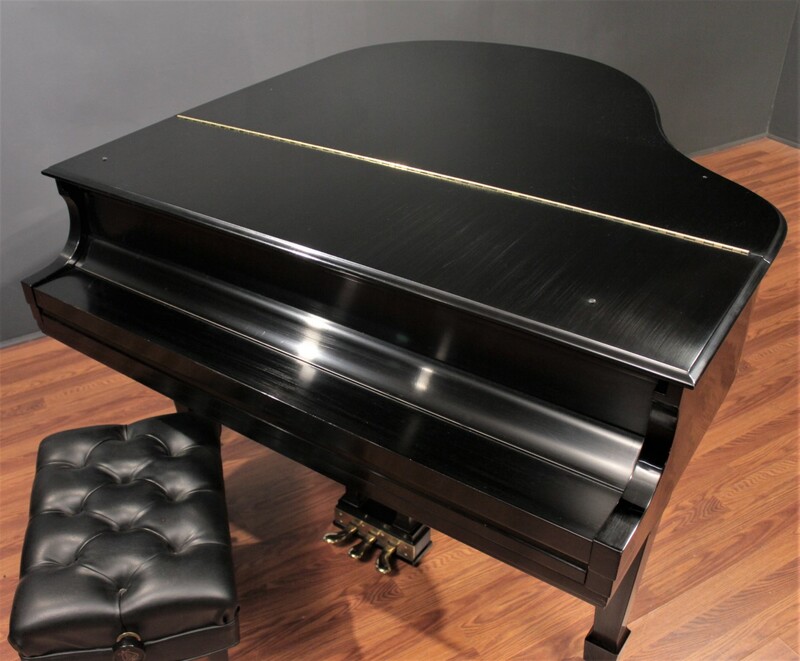 Classic satin ebony finish. 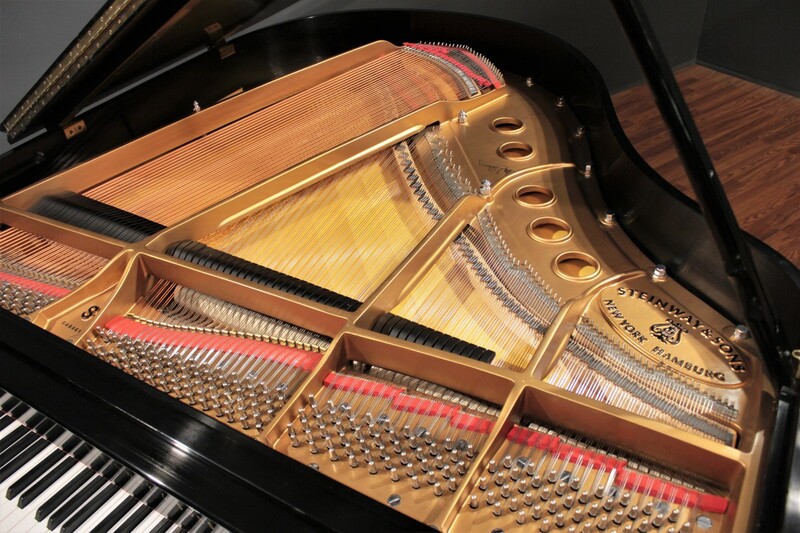 A beautiful, late-model Steinway baby grand! 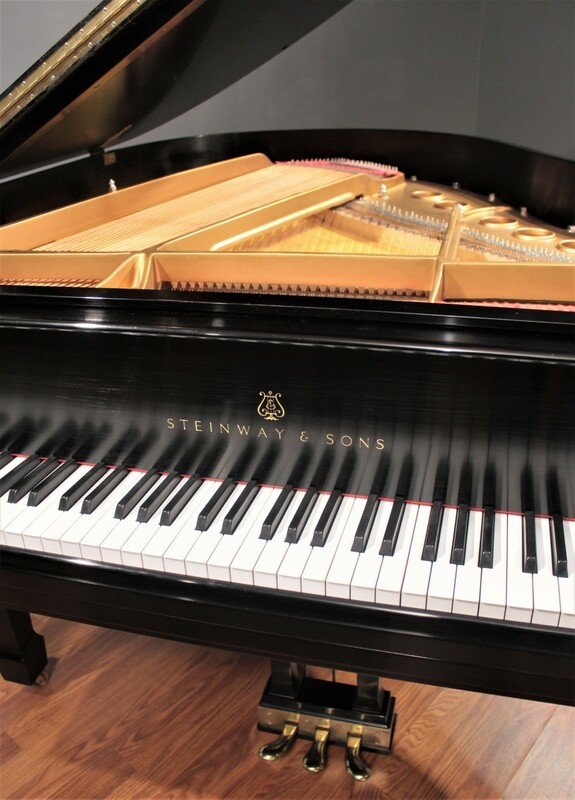 Here is a great opportunity to save tens of thousands of dollars on a lovely, late-model Steinway Model S. This instrument was respectfully owned by a single private owner and will make a wonderful addition to any space that demands a high-quality baby grand piano. 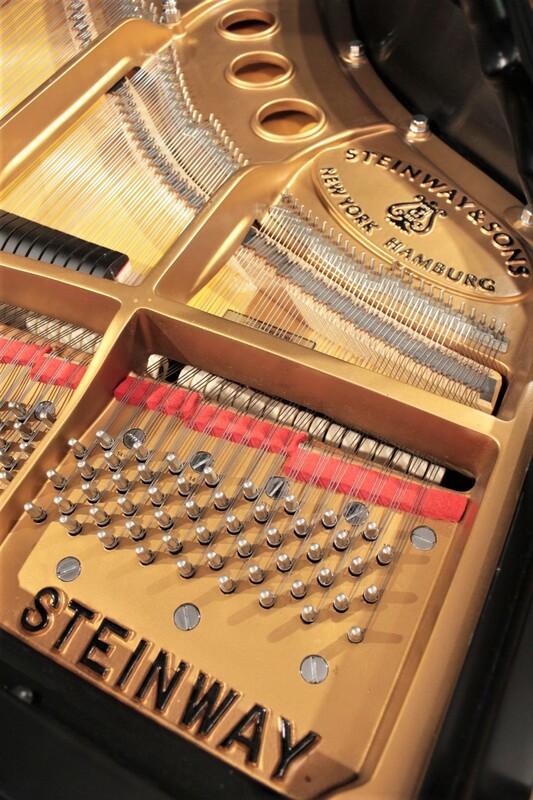 As one would expect of a recent-vintage Steinway, it is an exceptionally enjoyable piano to play, with a surprising amount of body and richness for a 5'1'' baby grand. 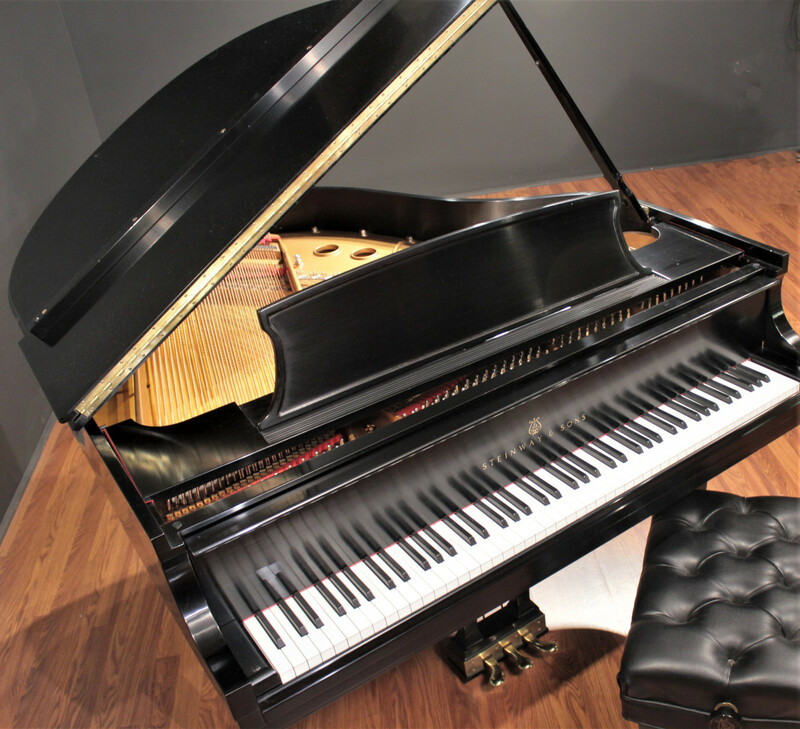 If you've always wanted a Steinway grand but can't accommodate a larger piano this is the ideal instrument for you! 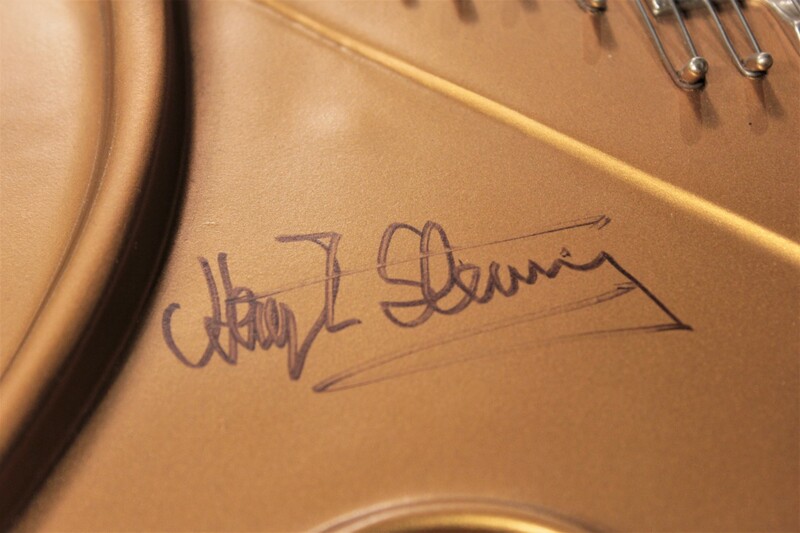 Crafted in New York in 1999, this instrument features Steinway's classic satin ebony finish. 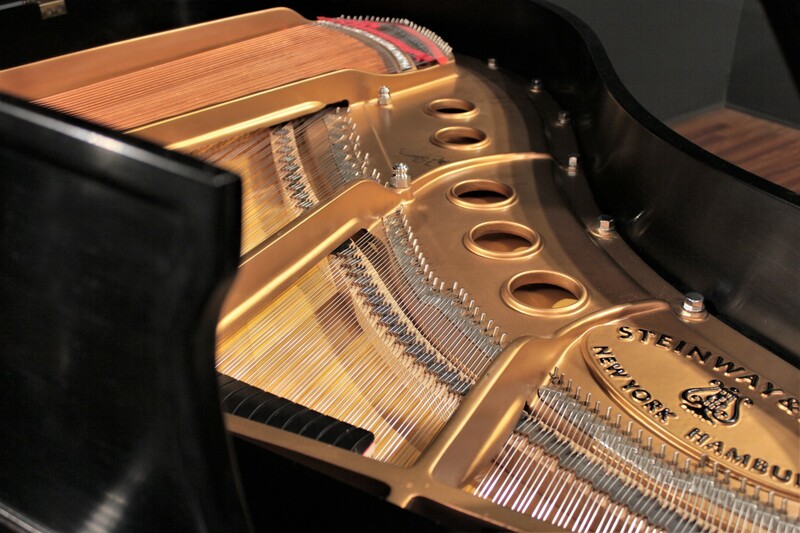 It is all-original with all genuine Steinway parts intact. 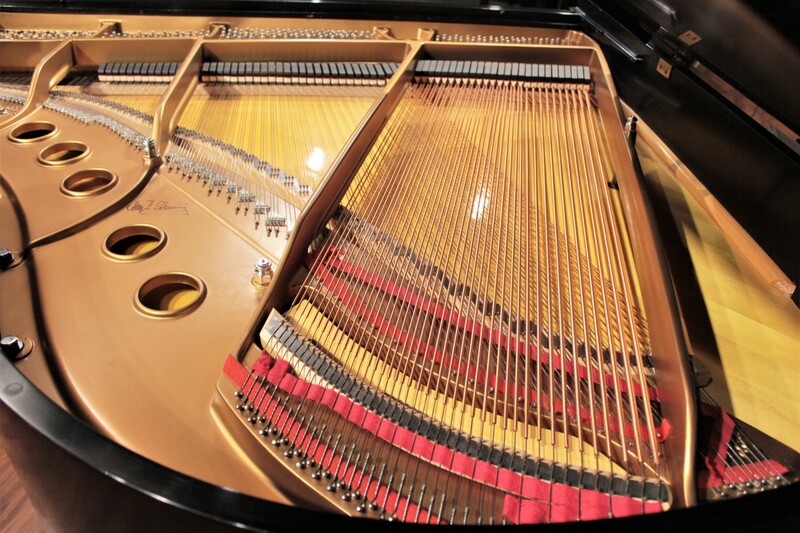 At 5'1'' (155 cm), this piano is the smallest of the Steinway grands. 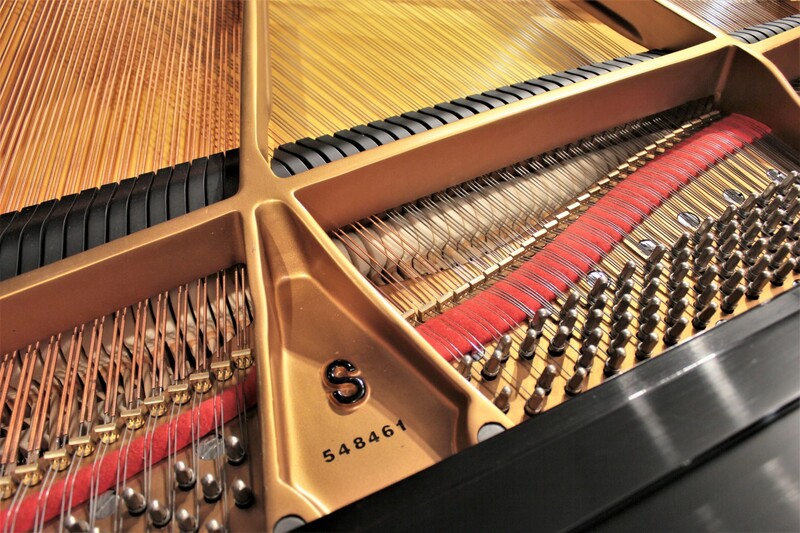 This design was introduced in the 1930s to invite the majesty of the Steinway sound into almost any space. 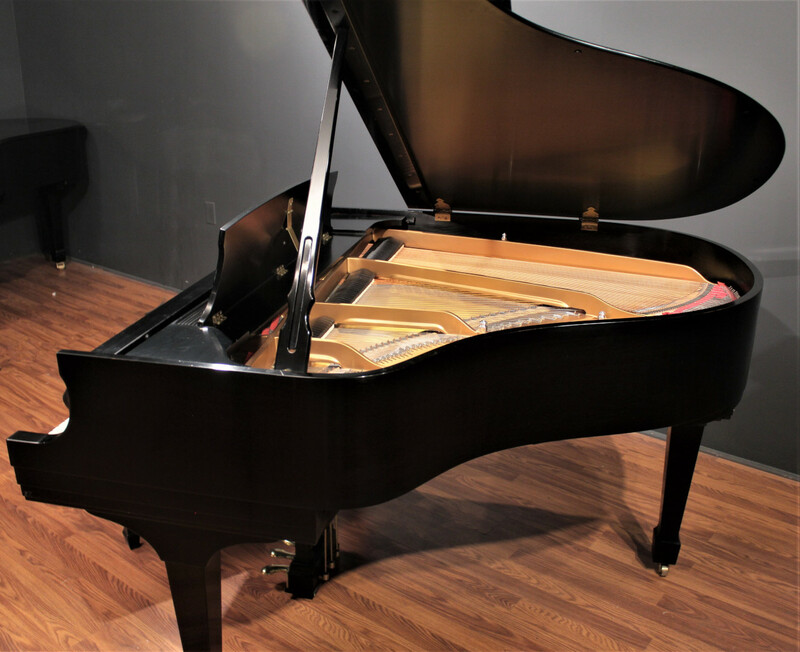 Built in 1999, this piano is in all original condition, fully functional and in excellent playing condition, with some very minor cosmetic wear commensurate with age.